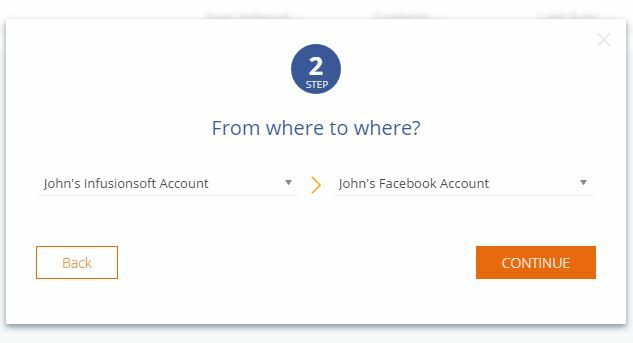 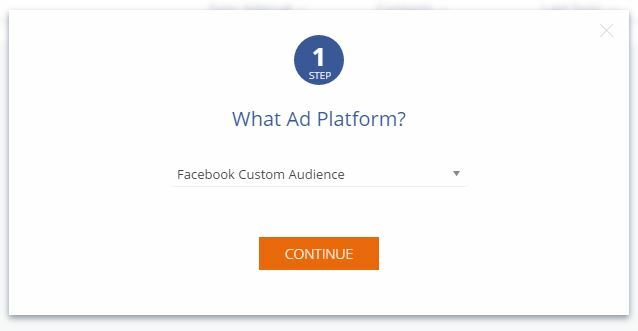 Below is a video tutorial of how to create a Facebook Custom Audience in Sync2CRM. 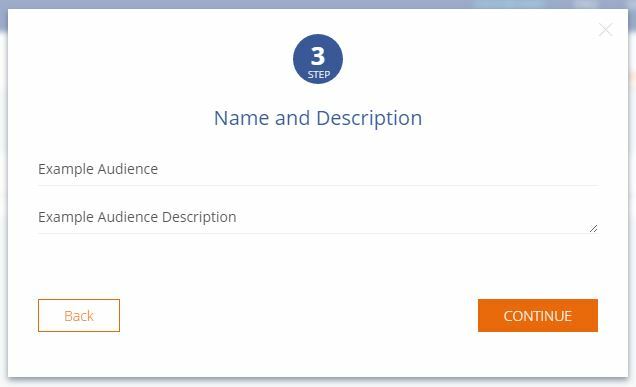 On the next step, enter a name and description for your Custom Audience and click “Continue”. 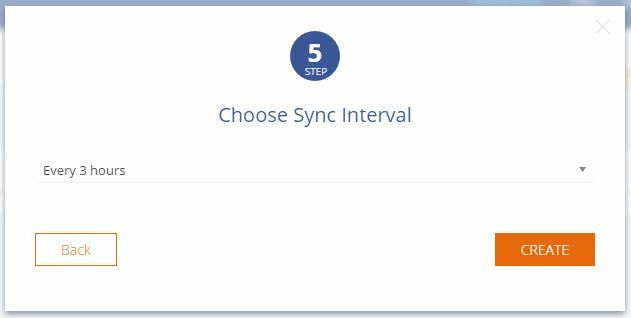 Finally, choose your Sync Interval and click “Create”. Your custom audience will now be set up in Sync2CRM.